With an office right over the Irmo side of the dam, Eyes on the Lake serves residents from Columbia, Irmo, Chapin, Newberry,Lexington, Little Mountain and Prosperity. 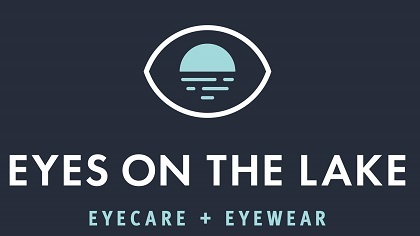 At Eyes on the Lake we realize that not everybody can free up time in their schedule for an eye exam. We are willing to work with your schedule and see you later in the evening or even Saturday upon request. Call us to make an appointment with Dr. Daniels to talk about your eyeglasses, contact lenses or specialty lens needs. You are also welcome to drop in anytime to browse through our large selection of designer eyeglass frames and sunglasses.